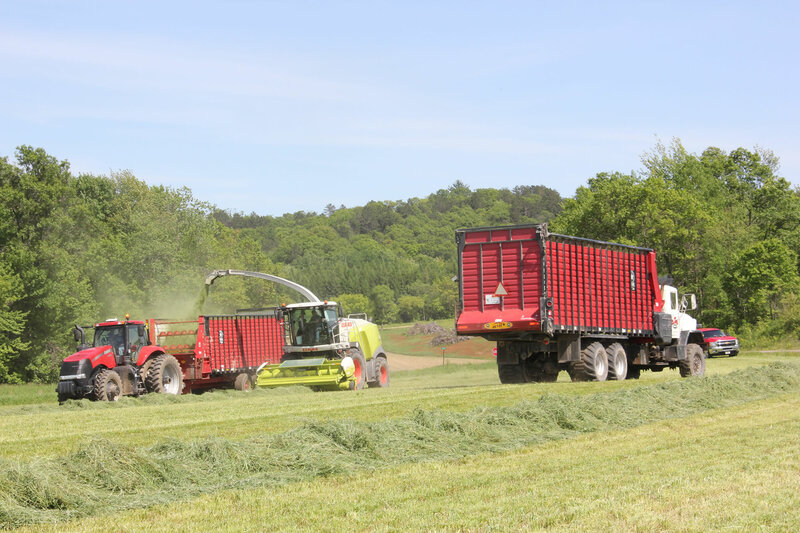 Meyer offers a wide array of rear unload forage boxes including semi Ag trailer, straight truck mount, trailer chassis mount or wagon mount. Models include our BOSS 8100RT & 9100RT as well as the RT100 series which is available with or without a roof. 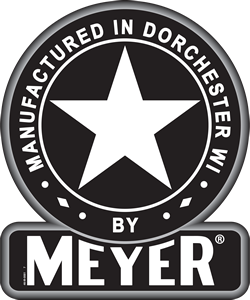 All models feature direct-hydraulic geardrive, a Meyer exclusive!